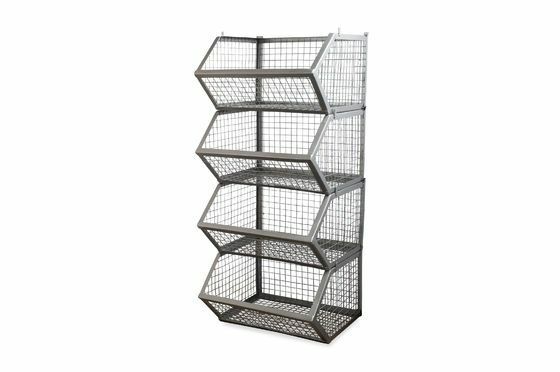 100% metal and heavy-duty, these 4 Kurt stackable storage stroage baskets provide better organisation in the home, while bringing a sleek industrial decorative touch. 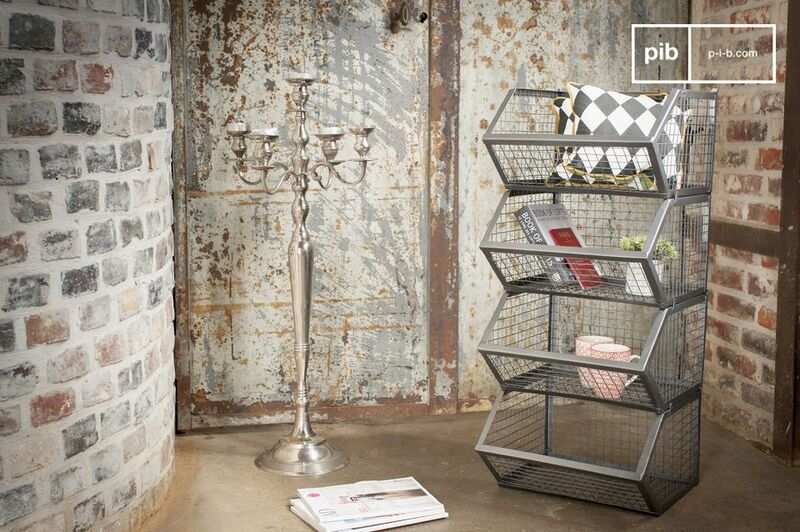 Assembled and painted by hand, these 4 baskets combine robustness, noble appearance and ease of use. 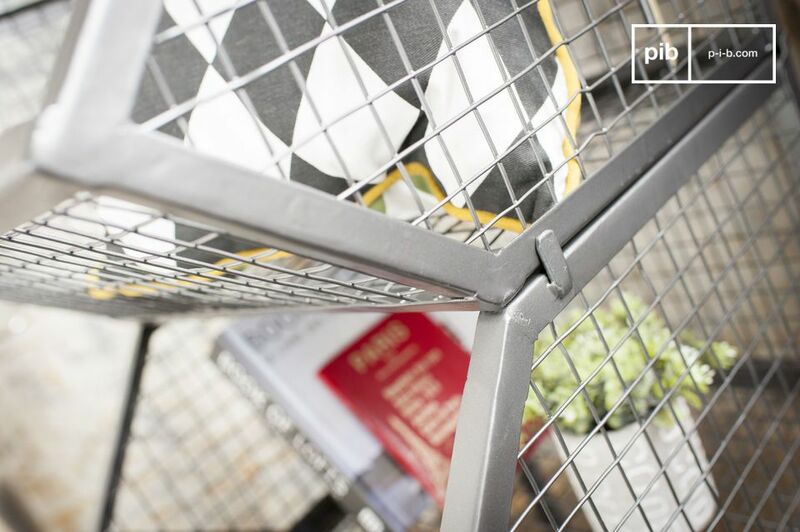 The careful finishing and design of each part allows easy assembly and disassembly of each basket. 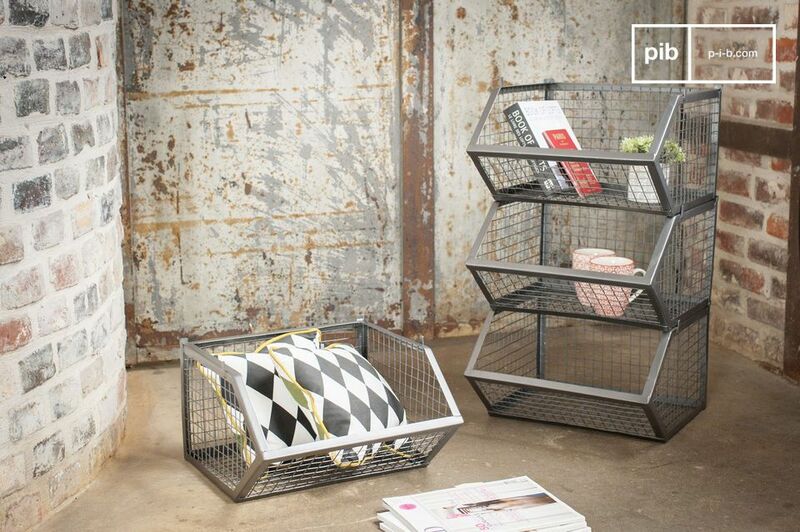 Stackable and modular, these baskets can be moved in any room. 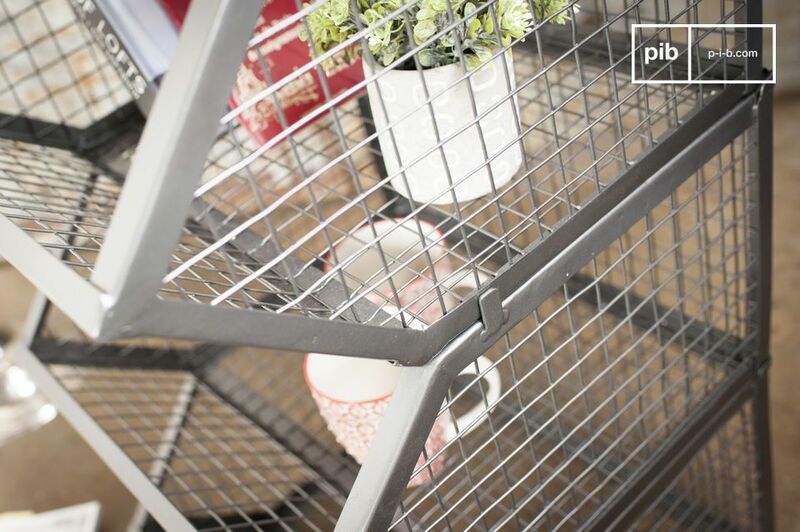 The storage of magazines, books or even mugs is simplified. 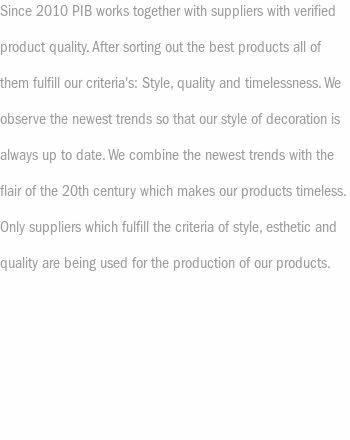 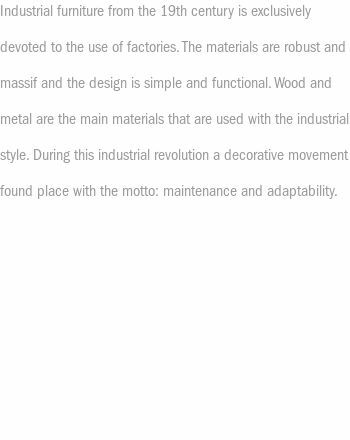 Due to the modularity, each basket can be used as desired: either as storage or for decorative measures.